Electric mowers are great. They are quiet, cost less to run than a gas mower, release no exhaust, and require minimal maintenance. Instead of schlepping (and possibly spilling) gas and oil, all you do in plug it in and go. You will need to sharpen the blade annually, but you’ll need to do that with a gas mower, too. I recommend electric mowers to my clients with lawns of less than 8,000 square feet. The other downside of an electric mower is that you will need to cut more often. They generally are not as powerful as gas mowers and can’t handle long grass. 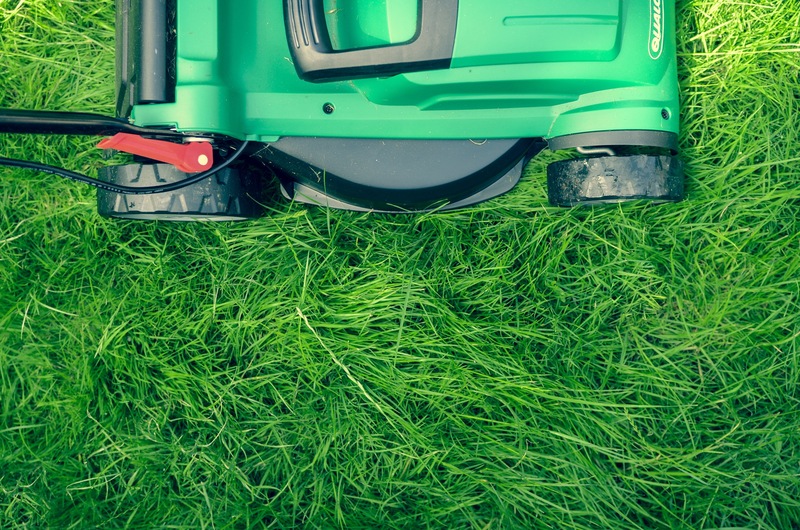 Once you’ve decided on an electric lawn mower, the next decision is whether to go cordless or corded. Cordless lawn mowers are just what they sound like—you charge a battery and then run the mower without a cord. They typically have a run time of about an hour to 90 minutes. 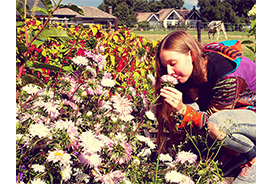 They are best suited for a lawn that can be mowed in an hour. The big advantage, of course, is that you don’t have to string a cord behind you or worry about it getting wrapped up around a tree. The disadvantage is that you have to remember to charge it—often overnight—before you mow. After five to seven years, you will need to replace the battery in your cordless mower. Corded mowers are super easy. Just plug them in and go. They never run out of juice because you aren’t dependent on a lawn mower battery. The corded electric lawn mowers do have a distance limitation—about 100 feet. If you use a longer extension cord, the voltage drop in the cord will reduce the power to the motor. Your mower will overheat and slow down. You’ll also need to pay attention to the cord so you don’t mow over it or get it caught on a lawn obstacle. Cordless models cost more than corded electric mower because the battery is pricey. I’ll help you find the best cordless lawn mower and the best corded electric mower. 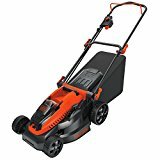 EGO Power+ Cordless Mower cordless 56V 20"
Worx Cordless Lawn Mower cordless 24V 14"
GreenWorks 25302 G-Max Cordless Lawn Mower cordless 40V 20"
GreenWorks 25112 Corded Lawn Mower corded 13-amp 21"
Black+Decker Cordless Mower CM1640 cordless 40 V 16"
BLACK+DECKER EM1500 Corded Mower corded 10-amp 15"
Black & Decker MM2000 Corded Mower corded 13-amp 20"
Ryobi ONE+ Fusion Cordless Lawnmower cordless 18V 16"
Sun Joe Mow Joe Electric Lawn Mower MJ401E corded 12-amp 14"
Keep reading to see my electric mower reviews below. Below are reviews of electric lawn mowers for sale. 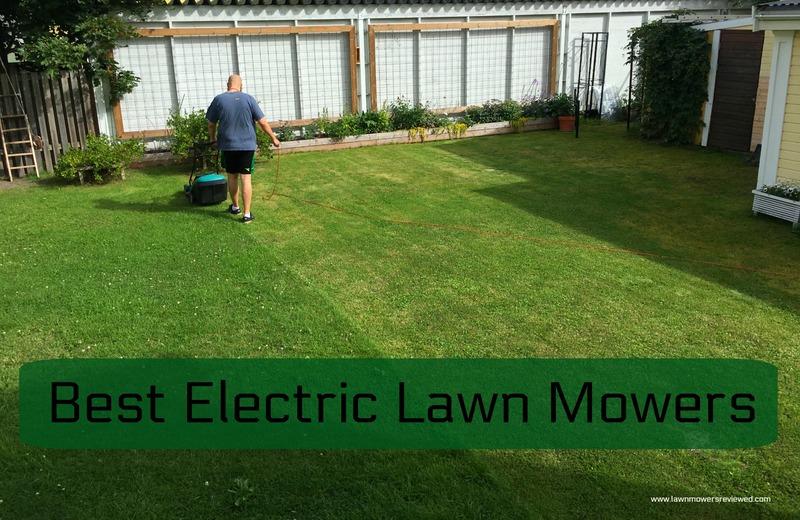 These are the top electric lawn mowers, but it is hard to say which is the best electric lawn mower, because it depends on what you are looking for. The best electric lawn mower cordless doesn’t matter if what you want is the best electric lawn mower corded. You also have to factor in the size of your yard and how often you are willing to mow it. A larger deck size will mean faster mowing and more coverage, but a smaller mower may be easier to handle. 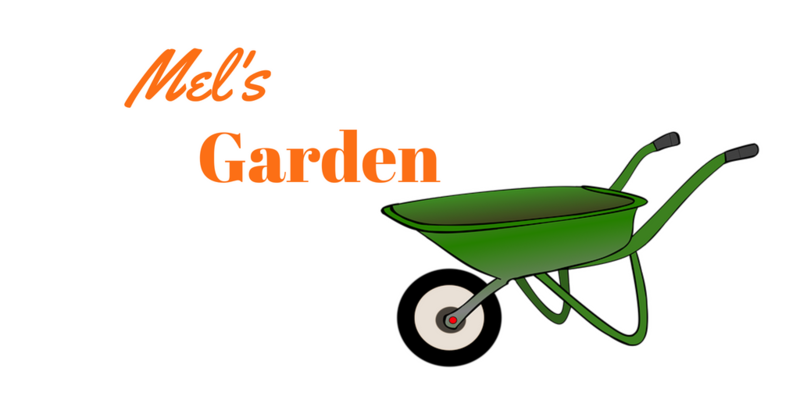 Consider whether you want an electric push mower or an electric self propelled mower. In general, electric mowers are pretty light when compared to gas mowers and a push mower should be easy enough to handle for most people. I think the EGO POWER+ Cordless Mower is the best cordless electric lawn mower. 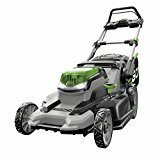 I included the full review in my Lawn Mower Review Guide, but I am repeating it here since it is best cordless electric lawn mower and the best rated electric lawn mower. We think the EGO POWER+ mower is the best electric lawn mower on the market. It is premium quality that will last a lot of years. It even has LED headlights for early morning or late evening mowing. And since it’s electric, your neighbors won’t even mind your early/late mowing. It is lightweight and easy to use, so I am going to call it the best electric push mower, too. 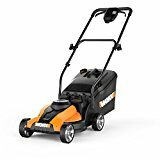 This powerful electric lawn mower folds up for ease of storage and cleaning and delivers the performance of a gas mower with the emissions. Battery recharges in 30 minutes. The Worx cordless lawn mower can cut up to 6,000 feet in a single charge. The battery is removable, so you can charge it in a location separate from where the lawn mower is stored. This is a push mower, not self propelled, but it’s lightweight at 33 pounds, making it easy to maneuver. The ergonomic handle makes it even easier to manage. 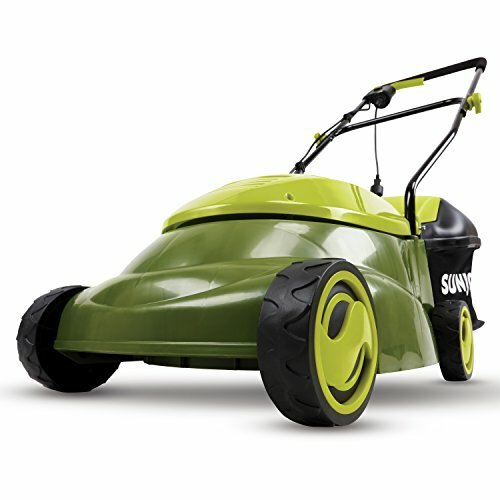 This battery powered mower will mulch, bag, or rear discharge, so you have a lot of flexibility. It’s easy to start with the push of a button. This may be the best cheap lawn mower in the electric lawn mower category. The GreenWorks electric lawn mower is a lightweight, rear bagging and mulching mower suited for medium to small yards. With a single lever, it’s easy to adjust the mowing deck to five different height positions (1-1/4 inch to 3-3/8-inch). We like that the battery charges in 30 minutes and fits 25 other GreenWorks tools, so you can get lots of use out of it. The battery delivers fade-free power with no memory loss after charging. 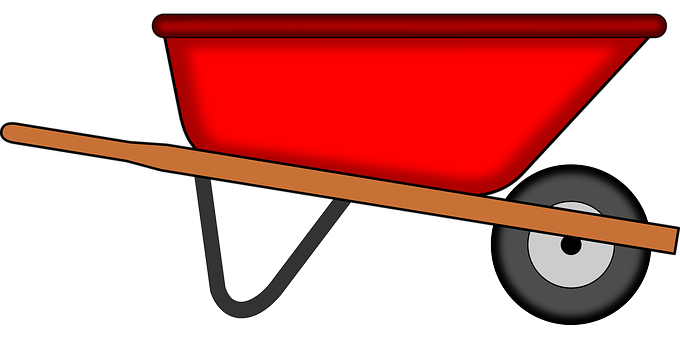 While it’s not self-propelled, it is lightweight and easy to use. The Black and Decker electric mower is powerful for it’s size and type. It’s lightweight (38 pounds) and plastic, but handles longer grass better than some other electric mowers. There are six height adjustments, so crank it up to the highest setting when mowing longer grass. 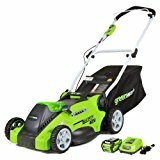 This electric lawn mower comes with two batteries, each lasting about 30 minutes. You will need anywhere from 10-30 minutes cool-down time after using the battery before you can start to charge it again. Charging time is about one hour. The batteries fit in Black and Decker’s other tools, including a string trimmer, hedge trimmer, sweeper vacuum, and a sweeper/blower vacuum. The battery is easily removed with the click of a button and conveniently recharges in the garage or shed via the included charger. See my overall best lawnmower guide here and guide to robot lawn mowers here.